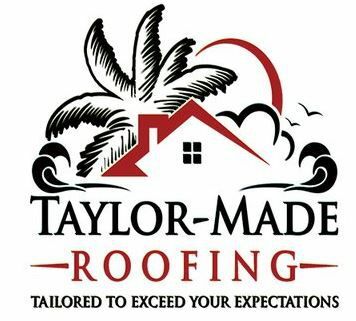 Taylor Made Roofing Contractors is a family-owned business, based in Nassau County, FL. We have been installing roofs and replacing roofs for homeowners in Northern Florida for many years. We are a fully insured and licensed company, and we can meet all your roofing needs, including metal roofs, tile roofs, flat roofs, shingle roofs and all roof repairs and roof replacements. We can handle any roofing related issue for both our residential and commercial roofing customers. Taylor Made Roofing has been servicing the needs of the commercial general contractor, building owners, and property management companies for many years now. No matter what the application, we've got you covered. We are installers of all types of commercial roofing systems including, standing seam metal, modified bitumen, TPO, and EPDM. Have questions? Please feel free to ask. We have the answers you're looking for. Our knowledgeable staff can help you in Firestone, Mule Hide, Englert Metal Roofing, Firestone Metal Products, Versico and many other low slope roofing products.